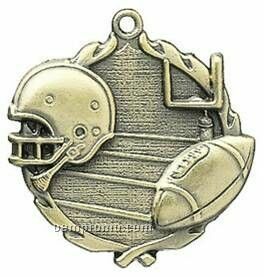 Description: This "Football" Award is 1-3/4" diameter. 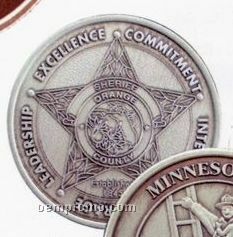 The Medal has a wreath design edging. It comes in Gold, Silver & Bronze. Presentation boxes, inserts and ribbons are available. 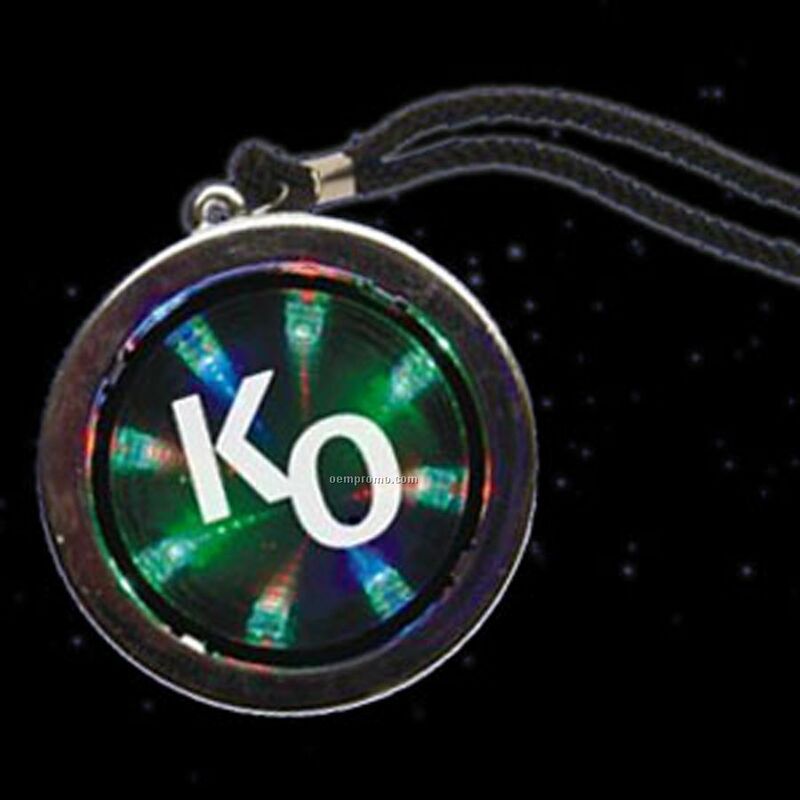 Description: This medallion displays multi-color LEDs of light-up colors that appear to be spiraling and disappear into infinity. You can have continuous blinking or non-blinking light-up of your logo or message. Includes lanyard.